March 2015 saw an announcement from Twitter that they will partner with Foursquare to pinpoint ‘location tagging in tweets’. But, what does this mean for you and your business… if anything at all? Recently, we have looked at how local business, who rely on local customers can harness the global power of social media for their business. 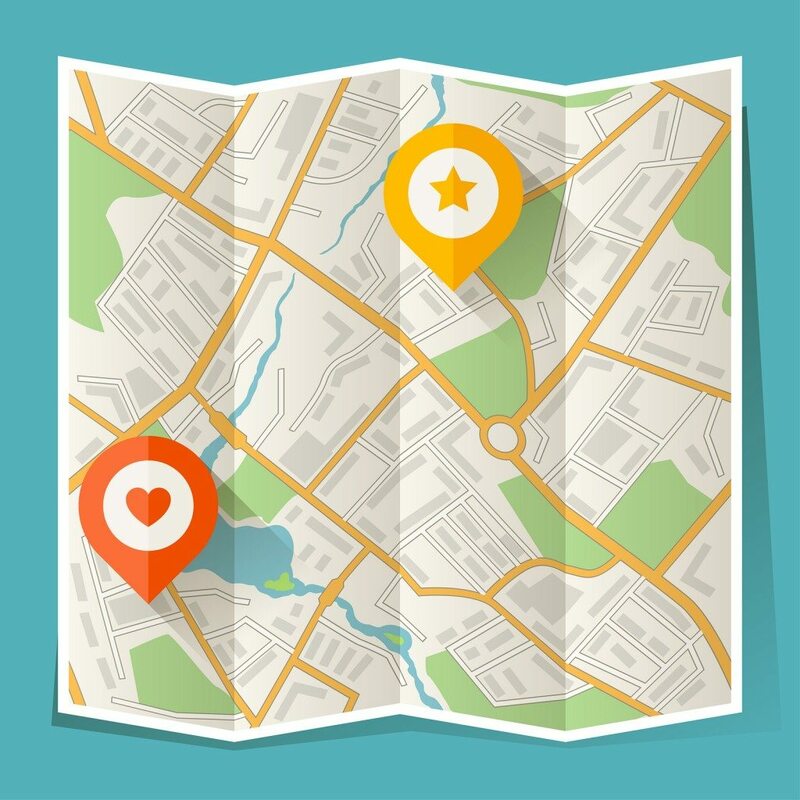 There are times, however, when appealing to the local population is the driving force behind a business and letting people know where you are is one thing, but your customers tagging their location is another game entirely. We have all seen the tweets, status updates and the like that advertise to the world where someone is enjoying *lunch/shopping/white water rafting/car servicing/haircut/everything (* delete as appropriate). This newly announced partnership between Twitter and Foursquare could essentially mean that specific landmarks, businesses and other points of interest could be tagged. Kind of. All it takes is a quick sign in to your Twitter, announce you are enjoying the hospitality and creative, strategic thinking @LocallyHQ and the world knows where you are… or does it? This partnership of geotagging between these two platforms is being rolled out across the US and Canada in these next few weeks, with other ‘additional markets’, as Twitter called them, to follow. It is, according to a variety of industry experts, a marriage made in heaven. Foursquare has seen to be struggling of late, with a large number of users migrating to its spin off app, called Swarm. Twitter, on the other hand, is always looking to improve user engagement; in a conference earlier on in the year, they announced they had run a ‘test’, sending tweets to users based on where they were at the time. The hard data from this experiment was that users were more likely to open their account within 30 days than those who were not sent ‘geo-tagged’ tweets. What or who is Foursquare? Foursquare is a company that produces two apps to guide in you a world “full of amazing experiences”, a direct quote…. Foursquare – launched in 2009, this app is intelligent in that it realises that all out tastes are different, so why produce the same search results? Based on the places you go/have been and the reviews etc. you give them, the app suggest new places that they it thinks you will like (based on this past data). Swarm –this is the same app essentially but in real time; it is the fastest and easiest way, or so say Foursquare, for you and your friends to ‘keep up and meet up’. Community – More than 55 million users worldwide with over 6 billion check-ins, millions of which are made every day; however, finding the number of UK users of either app is a tough number to find. Stabbing in the dark, some people the number could be anything up to 5 million. This partnership between Foursquare and Twitter, a social media platform with a strong UK base, they are probably hoping or betting on the fact that their UK numbers (along with the rest of the world population of users) will significantly increase. Businesses – more than 1.9 million businesses have claimed their location on the apps. A bit like filling in those details on Yell.com, the idea is that you control your business information and input. Clearly worth a punt, if your business is essentially local and fixed. Those who spend their lives immersed in the stock exchange have called Foursquare a ‘start-up unicorn’ or, it has the potential to be one. This means that as a new business, it could have the ability to break the $1billion value bench mark in in its first few years of trading. And it seems that once again, as a business, it has multiple ways that it can do this. Is this a partnership worth following? Twitter is a social media platform that is incredibly popular. Facebook has a 5 year head start over Twitter, so boast bigger numbers but, the power of Twitter’s reach is still strong. Plus, its acquisition of Cardspring in the summer of 2014 means that soon it could be accepting payments online, as well as Twitter businesses being able to offer discounts online that can also be applied in store. And it seems that Twitter has also become the leader in terms of real time news and breaking stories, as shown by recent events over in the US. With the UK election looming large, its newsfeed was awash with comments and discussion relating to the big 7 leader debate from only last week. It is certainly a social media platform that packs punch when it comes to authority and credibility; the fall out of Jeremy Clarkson, BBC Top Gear and the now infamous ‘fracas’ featured heavily across the platform but without drowning out other news stories. Again, as quick as tweets appeared, they would disappear down the newsfeed. We think so yes, as for those businesses with a high street presence or location, it could be a great way to get your business out there. BUT, it depends on how popular Foursquare continues to become in the UK. If predictions and forecasts are anything to go by, it linking with Twitter could be the upward bounce that it needs. Since it created the off-shoot Swarm, it has given off the impression of an app struggling to not only grow in the crowded app market place, but maintain its position. There again, is your local, online business ready to take on this new challenge?